They are used to extinguish fires involving electrical equipment and electrical wiring where the conductivity of the extinguishing agent is relevant. For example, content extinguishers with water-based solutions can not be used to extinguish electrical fires because the water serves as a conductor for electricity and the user could receive an electric shock through the water. They are specialized to respond to fires involving combustible metals such as magnesium, titanium, zirconium, sodium and potassium. 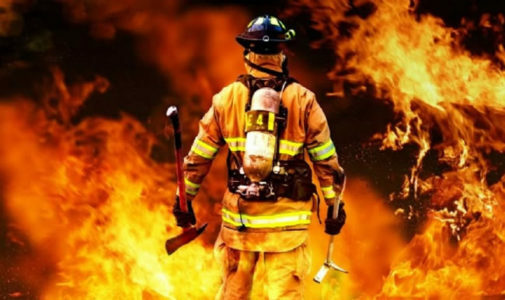 Portable fire extinguishers should be distributed so that there do not travel more than 45 meters fire class A and class D, and no more than 30 meters for Class B fires. 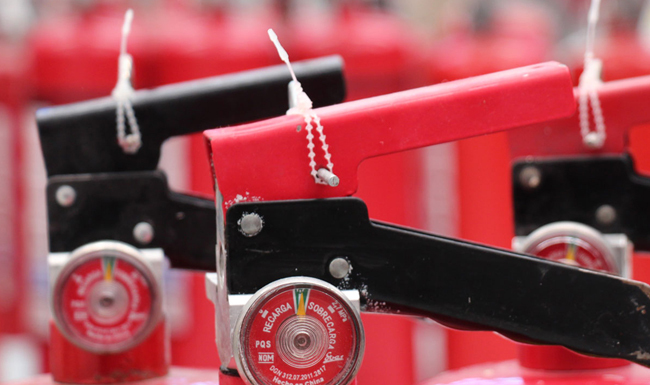 Fire extinguishers should be placed in the area corresponding risk but not so close that could be affected by the fire or out of range when you need it most. If possible, they should be installed in the corridors output. Where there are deposits of combustible materials extinguisher should be right outside the door of each deposit but never within the same. There should be no obstructions -cartons, equipment, etc. to achieve extinguishers. They must be installed at a height that prevents them from being damaged by trucks, cranes, chemical processes, among other activities. Nor they should settle at exits or narrow aisles, where they could hinder evacuation or hurt someone. It is necessary to signal the location of fire extinguishers and keep the area free around to avoid confusion. First, activate the fire alarm. Second, try to extinguish or control the fire, making sure to always keep an escape route. The first objective is to prevent injury to personnel. Crouch to avoid heat and smoke. Aim and discharge the extinguisher at the base of the fire.